With the 2014 World Athletics Gala in Monaco announcing the Athlete of the Year on Nov 21, it’s only fitting to talk about the Performance of the Year Award. 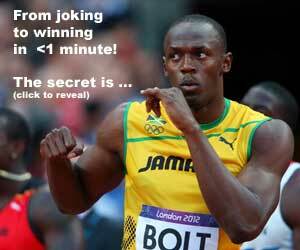 Or at least, my version of the Performance of the Year Award. Renaud Lavillenie’s pole vault world record won the award for “The Sport Image of the Year”. It was titled “Elevation”, shot by Cedric Klapisch of Canal Plus, which showed in detail Renaud Lavillenie’s pole vault world record of 6.16m and his celebration which followed. To me, I thought Bubka’s world record was out of reach for at least 8 years, just like thought Bob Beamon’s Long Jump WR would last a while. 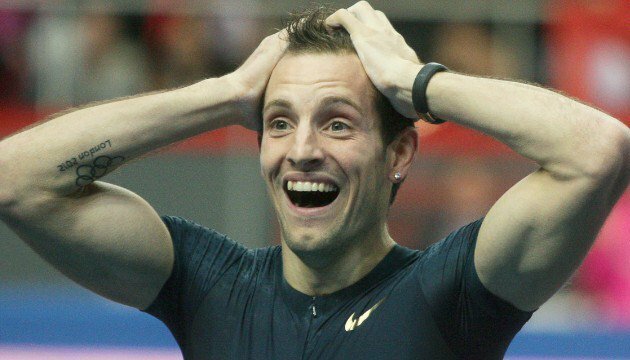 So, I feel Renaud Lavillenie’s pole vault world record of 6.16m deserves to be the Performance of the Year Award.